jawa von cherié: Bleaching my hair today! Today I am going over to Sandra's place and we are going to chillout, talk about some stuff and bleach my hair, WOOP WOOP! 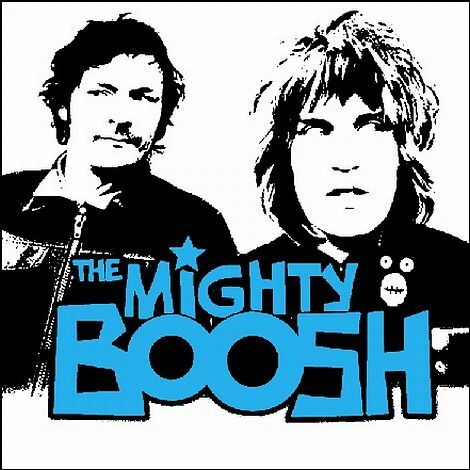 The mighty boosh, picture taken from google.